Strange Fruit was originally a poem and later a song by the teacher Abel Meeropol, also known by the pen name Lewis Allan. It is about racism in the USA, and specifically about the lynching of African Americans, which happened mostly in the Southern states. Lynching has been more frequent in times of social and economic tension, and has often been used by the politically dominant population to oppress social challengers. It arose in the aftermath of the American Civil War, after slavery had been abolished and recently freed black men were given the right to vote. Nearly 3,500 African Americans were lynched in the United States between 1882 and 1968. The song was most famously performed by Billie Holiday. 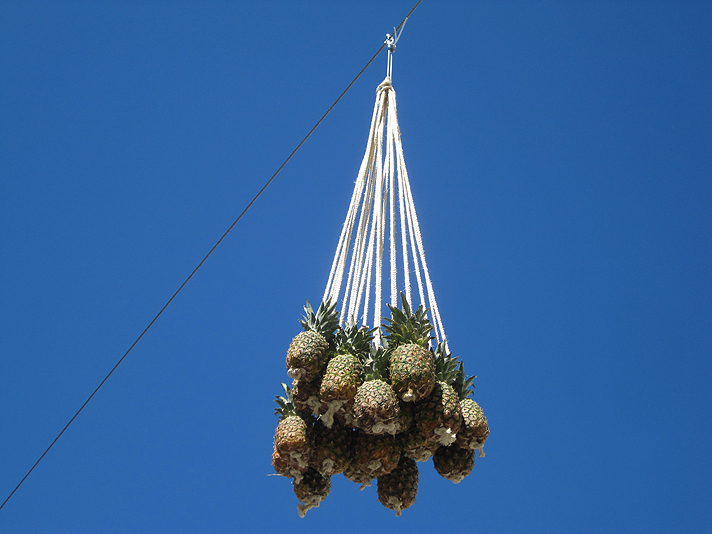 While on an artist's residency in Rio de Janeiro in 2009, I saw clusters of pineapples hanging strangely from metal chains on juice stands all around the city. This gave me the inspiration for creating the Strange Fruit installation made out of this same fruit. 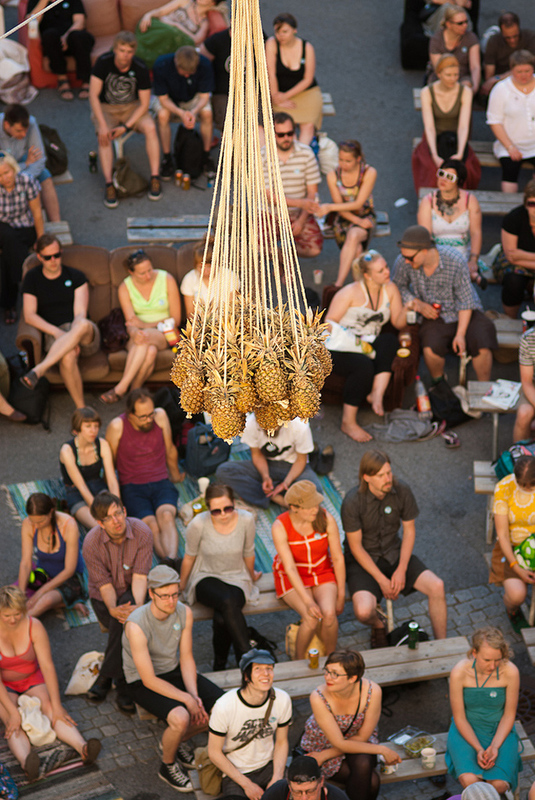 J.K Ihalainen on the Strange Fruit installation for the Annikki Poetry Festival 2011 at Väinö Linna Square in Tampere, Finland. The Industrial Revolution, centred on Britain, quadrupled the demand for cotton, which soon became the United States’ leading export. Planters’ acute need for more cotton workers led to an expansion of southern slavery. By the 1840s, the US produced 60 percent of the world´s cotton. By 1860, some 4 million enslaved African Americans lived throughout the Southern states. The cotton fields became the Fields of Slavery. James Finlayson founded a cotton mill in Tampere in 1820. The cotton (another “strange and bitter crop”) was imported from the cotton fields of America. 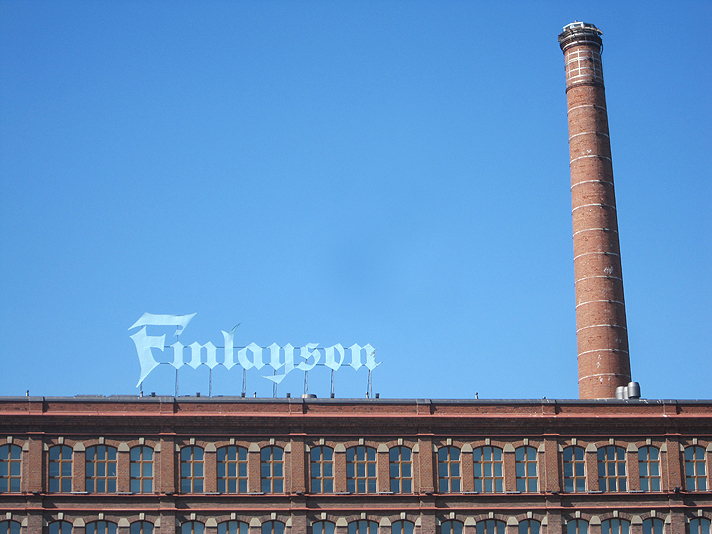 In the following decades, the Finlayson mill became the most productive factory in the Nordic countries. 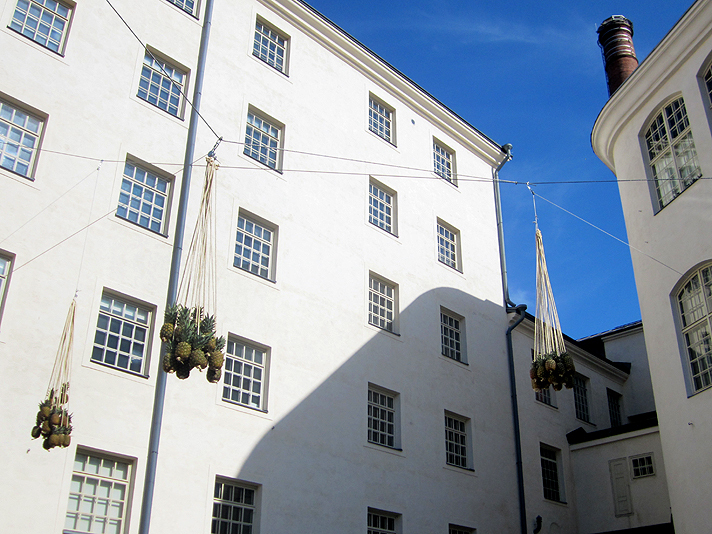 At the end of 19th century, every second worker in Tampere was employed in a cotton or linen factory. The Finlayson works were like a miniature state: there was a school, hospital, police, shops, a church, and even its own money. 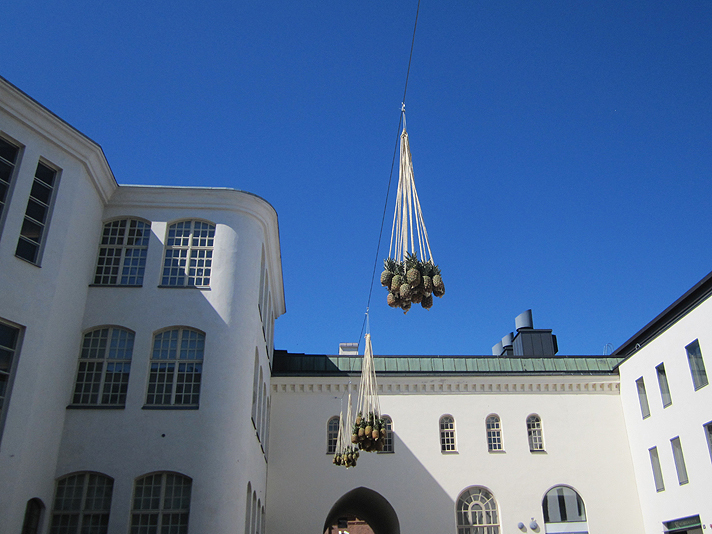 Now that new media houses, museums, restaurants, cinemas, car parks and art schools have taken over the Finlayson Factory area, we have to remind ourselves that “strangers” are still “strange fruit” today, in many parts of the world, and in many societies. 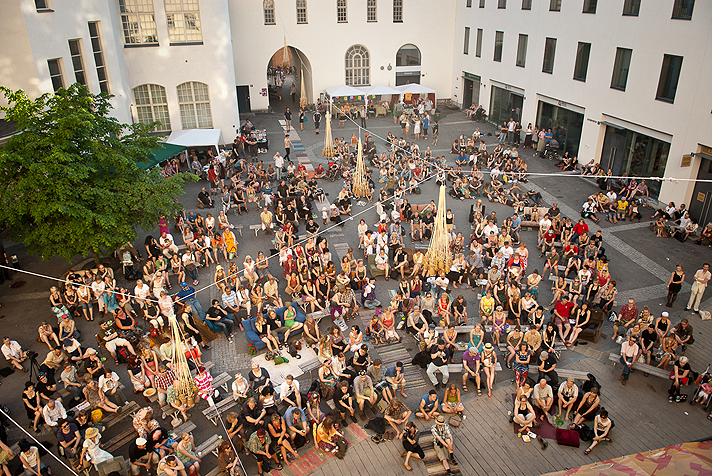 Sasha Huber’s work sends us a strong message: How to stay human in contemporary society. Annikki Poetry Festival photos by Teemu Juutilainen.